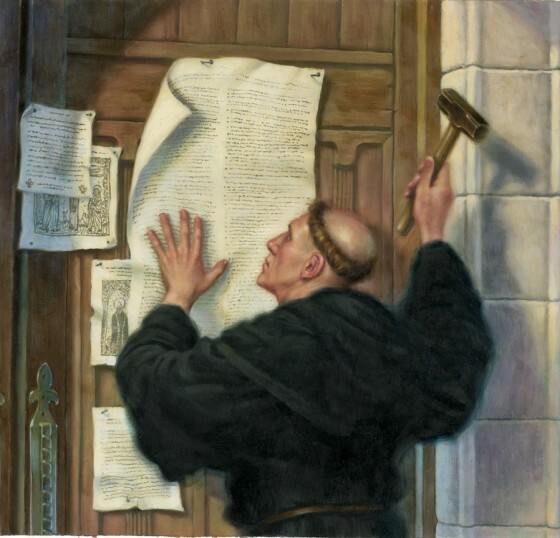 On Friday & Saturday, October 25-26, we will be hosting a Reformation Party for children 3 years old and over. There will be games, activities, food and skits all focused around Reformation events and people. The kids will be loosely following the topics covered in the conference: Scripture, Faith, Grace, Christ and God’s Glory. This will give parents and their children the great opportunity to discuss the things that they have learned with each other. As anyone with children knows, kids ask the best questions, which lead to wonderful discussions. If you would like you children to participate in either day of the Conference, please indicate that when you register for the conference.